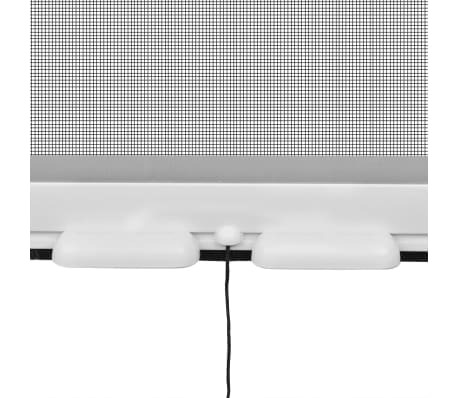 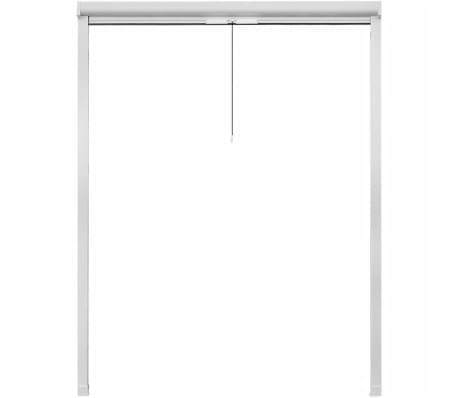 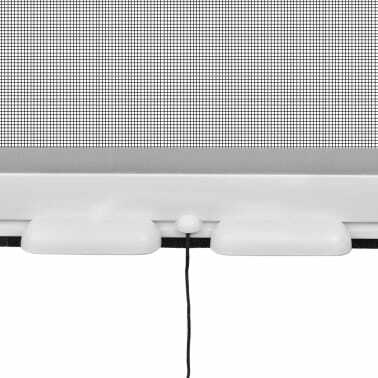 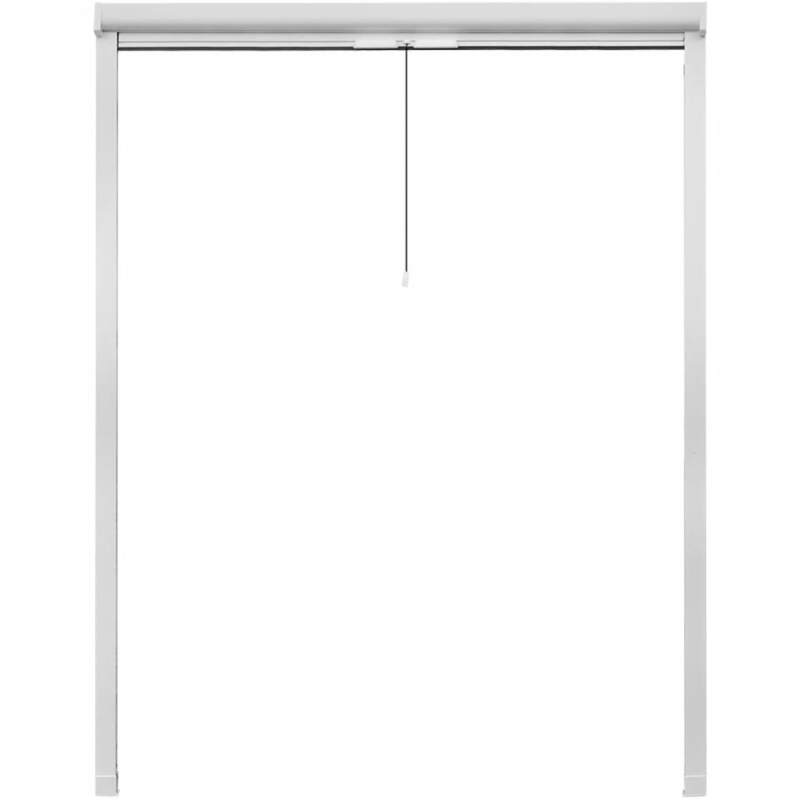 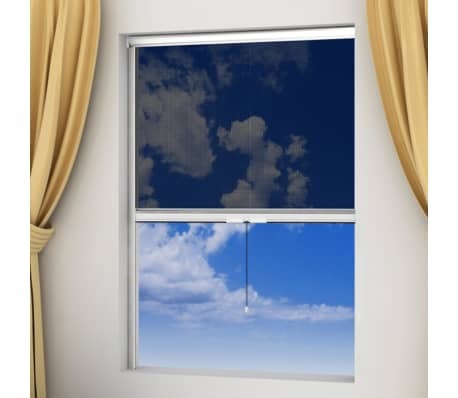 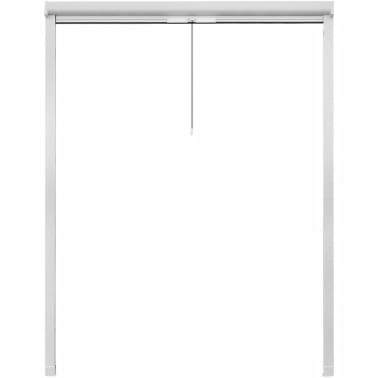 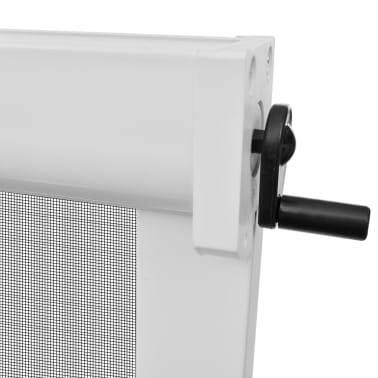 White Roll Down Insect Screen for Windows 55.1"x66.9"
This high-quality roll down insect screen for windows has a sturdy aluminum frame, and will be ideal for keeping out insects while let in some fresh air, without the need for poisonous sprays or harsh chemicals. 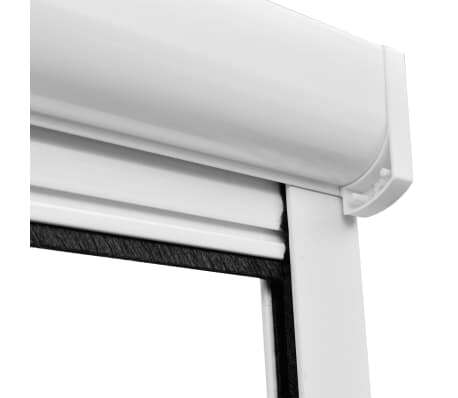 Thanks to the high-density fiberglass mesh, even the smallest insects will have no chance of invading your home. 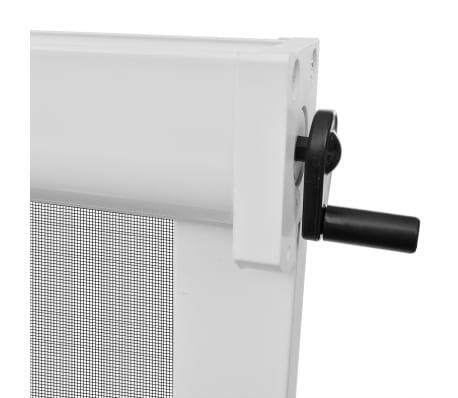 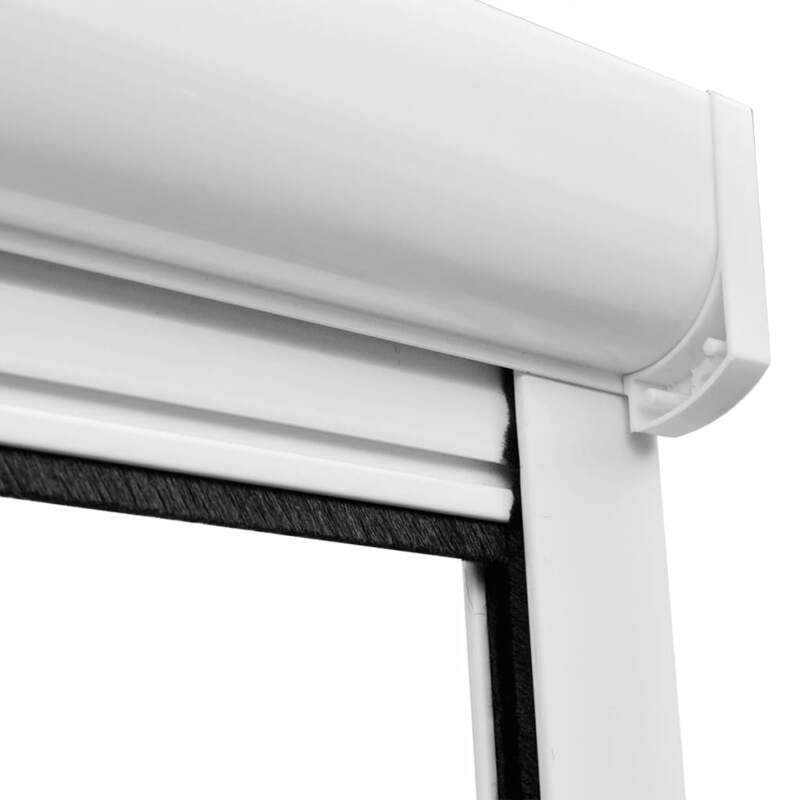 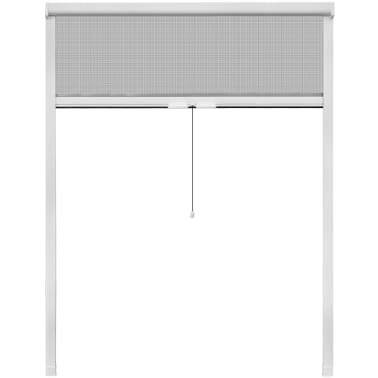 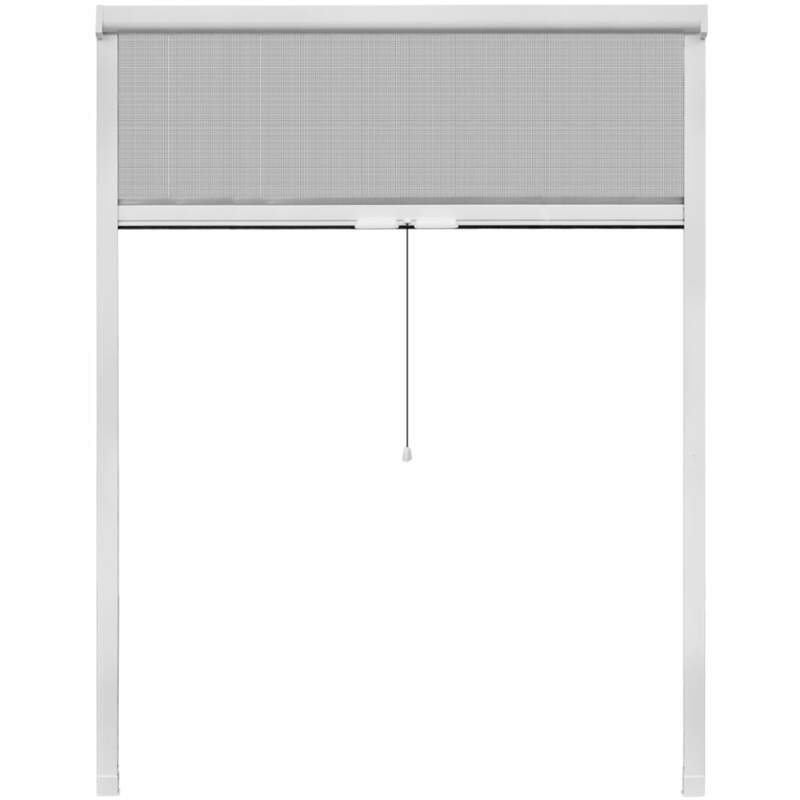 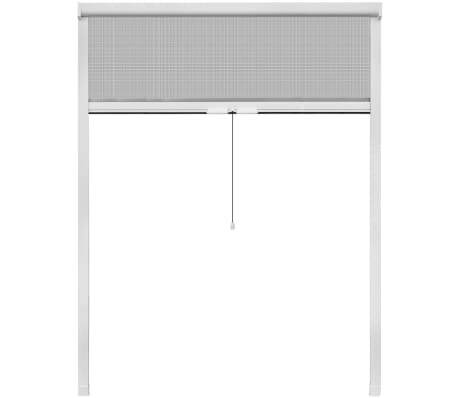 Our roll down insect screen consists of a high-quality fine mesh and a durable aluminum frame. 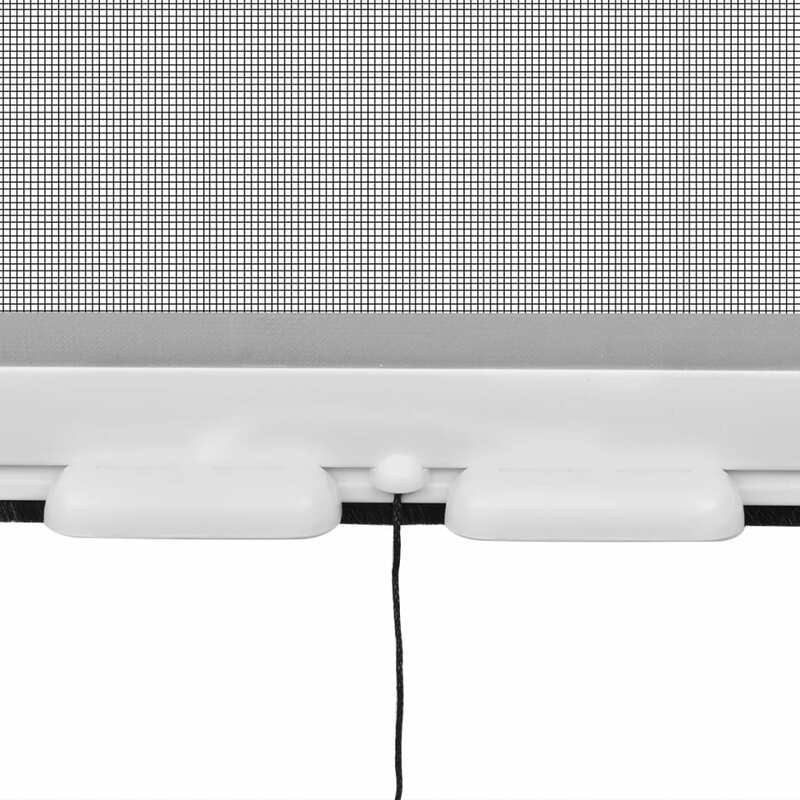 The window screen is easy to set up. 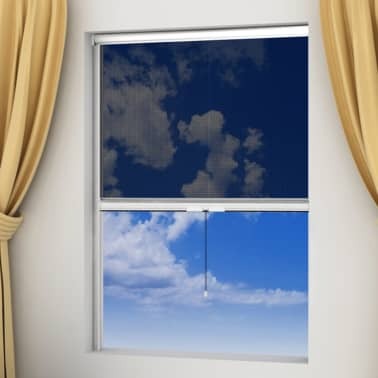 It can be installed either inside or outside the window.